For over 30 years, we have been developing and manufacturing innovative commercial water treatment solutions that provide effective results while minimizing water waste, energy consumption and the use of chemicals or salt. 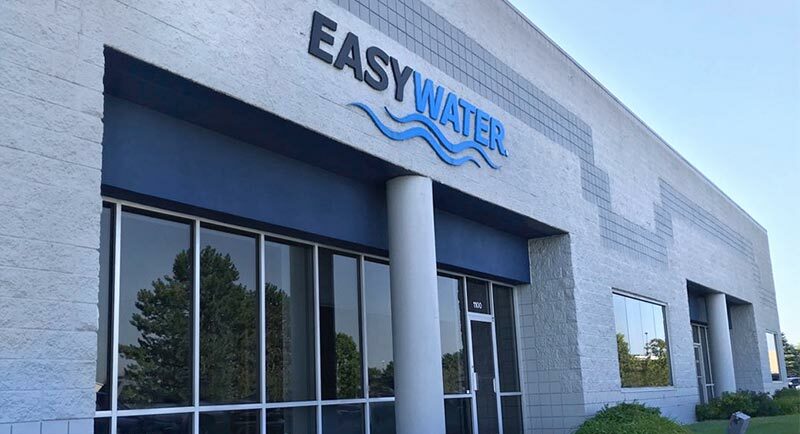 EasyWater is a privately held, family-oriented business that practices servant leadership as a management style. At EasyWater, we greatly value people, and believe that each is unique and should be honored and respected. As a company, we value integrity and honesty, and we’re fanatical about customer service. 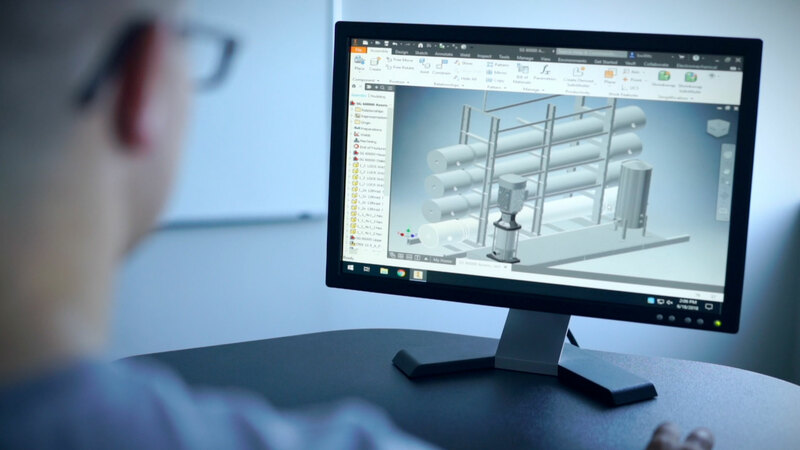 We would love to learn more about you and how you’d make a great addition to our team of water experts, including engineering, sales, support and administration. To apply, please answer a few questions for us below. A member of our team will be happy to follow up with you to help determine where you would excel in our organization.